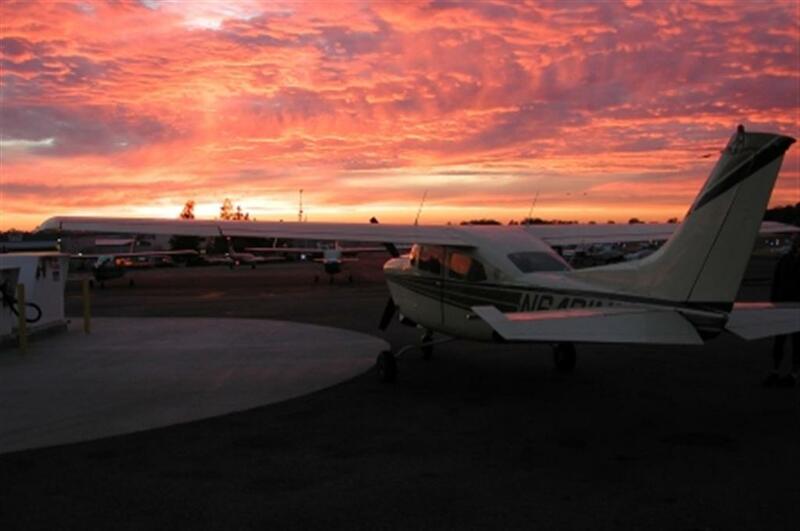 I have a Cessna T210 Centurion, a six seat turbocharged non-pressurized single engine airplane. I have removed the two back seats, so really its a four seat plane with plenty of room. 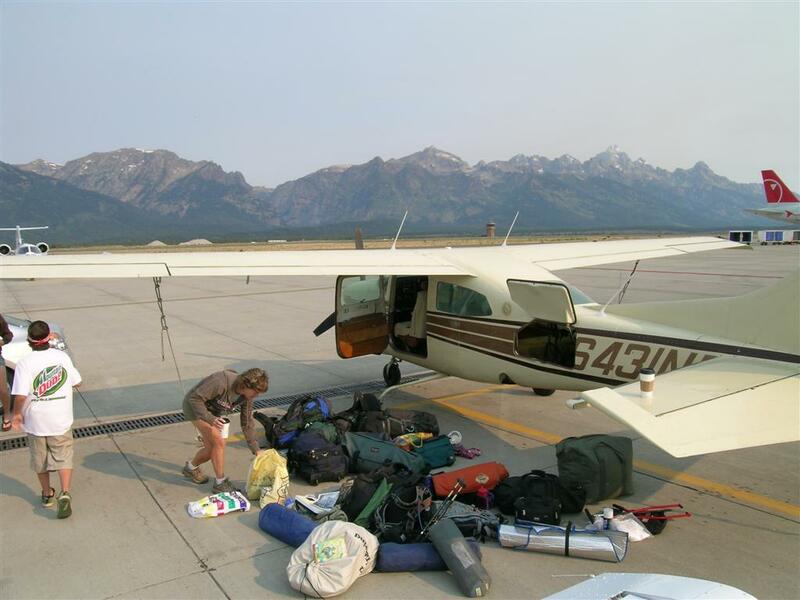 It will carry 1,200 pounds of stuff half way across the country (thus the title, “West Coast Flying Adventures”), getting about 16 MPG at a lean cruise setting, moving about 200 MPH over the ground. Its a great platform for what I like to do, and there are not many planes that can carry a load as fast and efficiently as the 210 can. I’ve gotten a LOT of stuff in there, although I’m always careful to weigh everything if its going to be a full load. The most I’ve filled it with? It does handle differently with a full load, and I have to remind myself not to panic if the plane isn’t off the ground at the normal take-off point. Most trips its just me, or myself and my business partner and maybe a couple of bikes – although I do carry a pretty good size survival kit. Look for a private email. 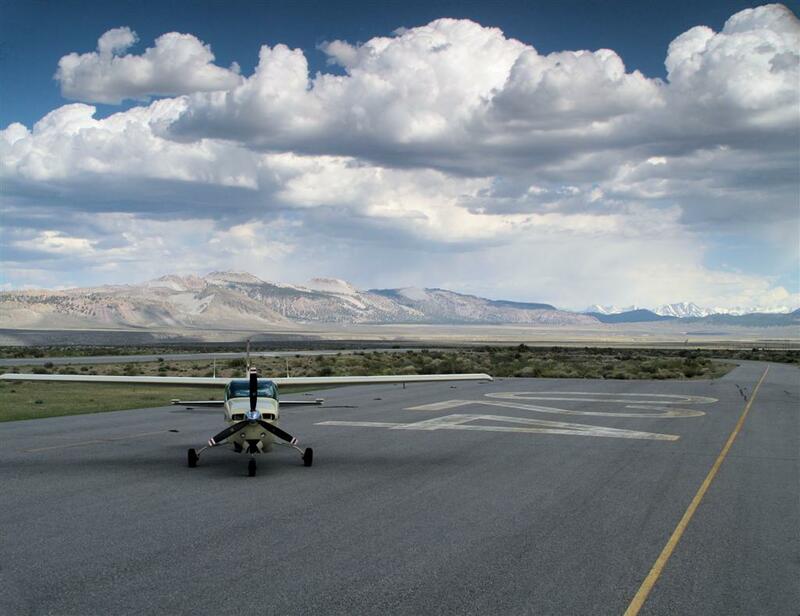 Geesh, what is not to like about an airstrip with a mountain bike ride to some hot springs? In central California? You are pulling my leg because that can’t be. Doesn’t exist…. Does it? I’m a big fan of Ney and Betsy, a pilot and road/mountain biker, though not agro. I try to combine flying with biking and hiking as often as possible. I split my time between the Bay Area and Mammoth. Would like to connect if you happen to see this. Drop me an email. Thanks! This is an awesome website! Googled California adventure flying and found this! Would like to connect with all the Cali pilot adventurers!